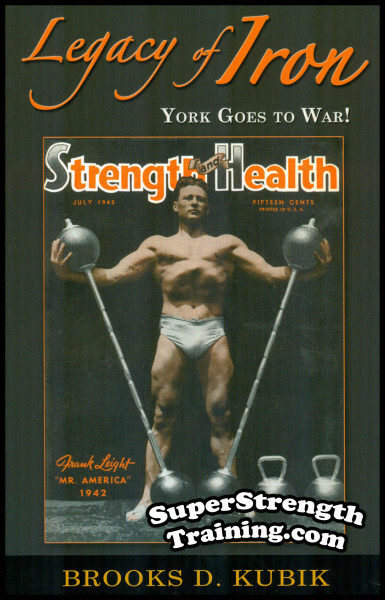 This is his original, 1927 edition, 6 month, 12 lesson, mailorder physical culture course using body weight and adjustable plate loading dumbbells. 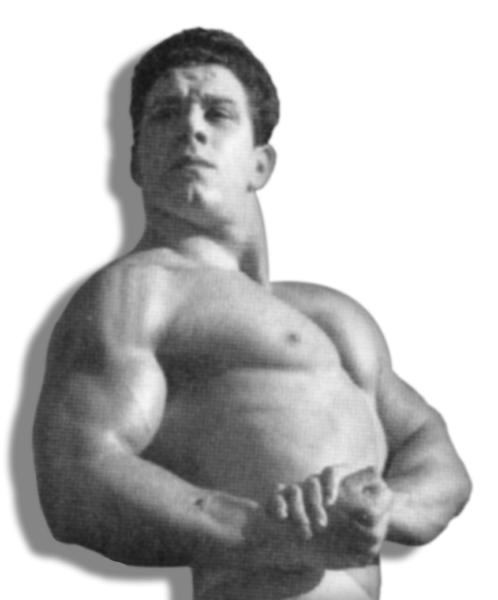 The same course that sent shock waves through the golden era of bodybuilding and weightlifting in the 30’s and 40’s when George F. Jowett was a household name synonymous with heavy lifting and bodybuilding! 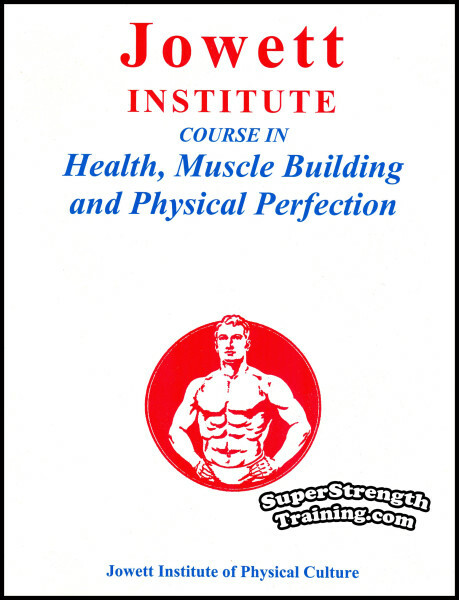 The entire course is written in easy to follow, step-by-step, instruction that leaves absolutely nothing left to chance. This is the type of course that you will look forward to using at each and every training session. A great course for beginners, intermediate, or advanced trainees. 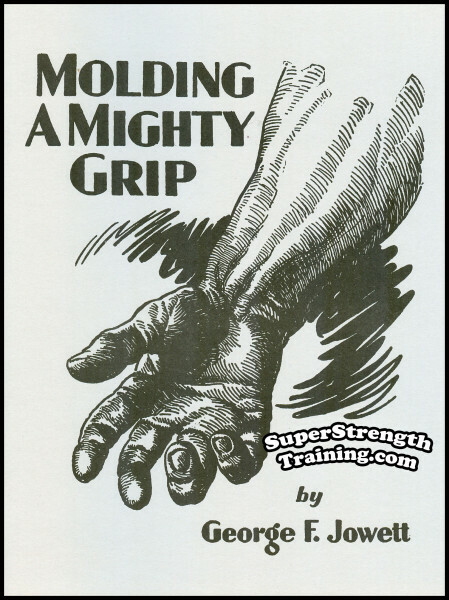 Remember, this course can be used with bodyweight and/or adjustable plate loading dumbbells. This makes it versatile and convenient to use anywhere, anytime and any place! 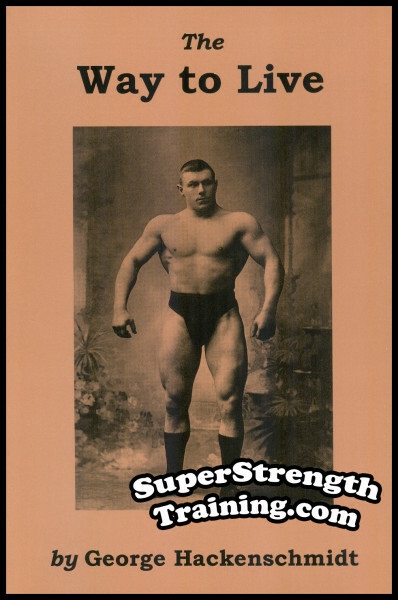 Learn how George F. Jowett, through a burning desire and ferocious determination, went from a sickly youth to a robust champion wrestler and strongman. Build a solid foundation through strengthening the internal organs with Jowett’s expert preliminary exercise training programs. 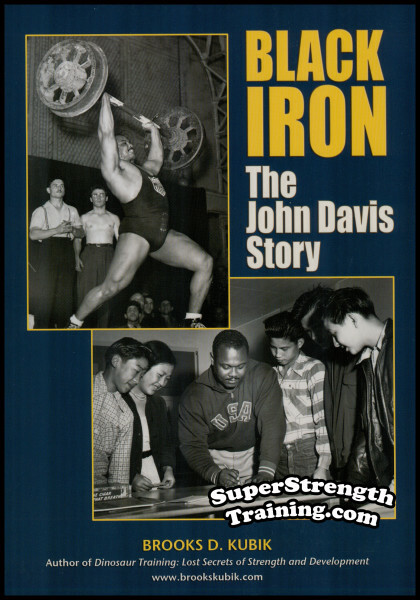 Understand and apply Jowett’s principles of healthy nutrition and physical culture. Learn the do’s and don’ts for each and every exercise. 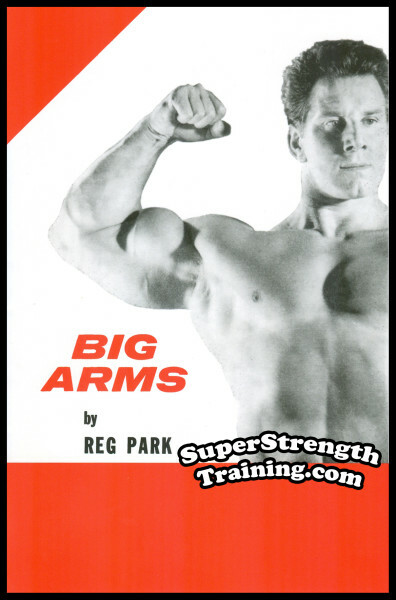 Includes special strength tests for checking your health and muscle building progress. Discover the importance of nervous energy and how it relates to strength. Read about The Abdominal Brain and its’ connection with developing body power. 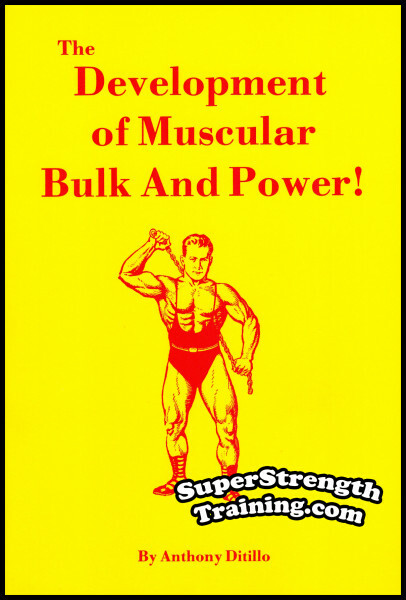 Get in on the trick to gaining muscular body weight while reducing body fat. 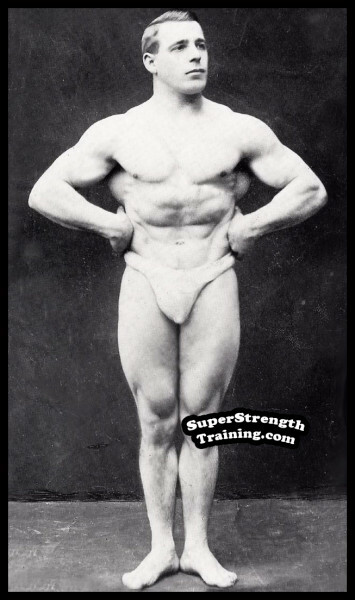 Tips on combining bodyweight and progressive dumbbell training for superior results. 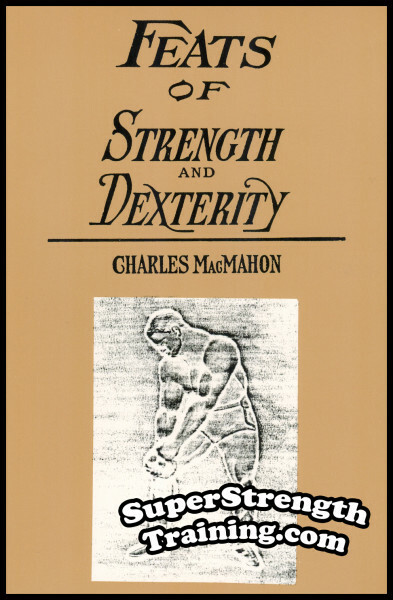 Apply the secret of stretching and contraction to maximize your strength. How to take full advantage of the 4 recognized areas of breathing to fully oxygenate your body while exercising. Improve your circulation for a super charged blood flow throughout your body. 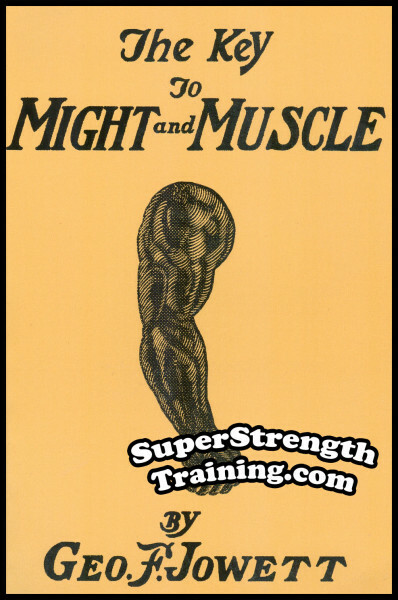 Learn the connection between muscular massage and flexibility. Important tips on how to get better sleep and increased recuperation. You will get a high quality set of anatomy charts along with a question and answer section. 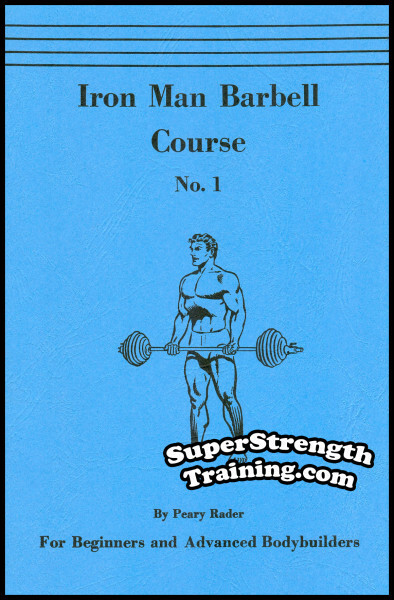 You’ll get an Advanced Lesson on muscle building covering a period of three months. Included is a Bonus Super Course designed to be a source of inspiration for you to continue your training and make physical culture a habit for the rest of your life. 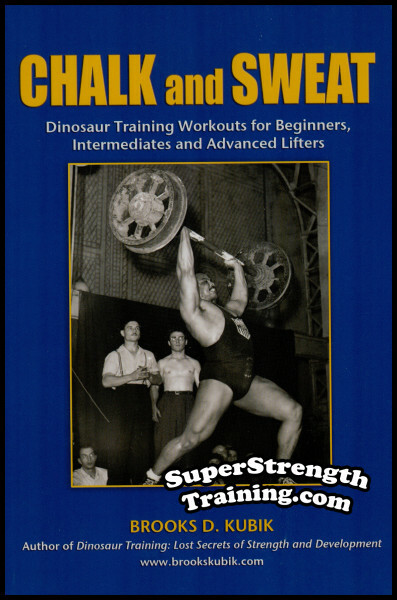 A huge course fully illustrated with rare photos of the author demonstrating the exercises. A Classic! Remember…“Once a Jowett pupil, always a Jowett pupil!”. An 8 1/2 x 11 softcover book with 136 pages, 12 chapter lessons, including over 95 photographs and illustrations!